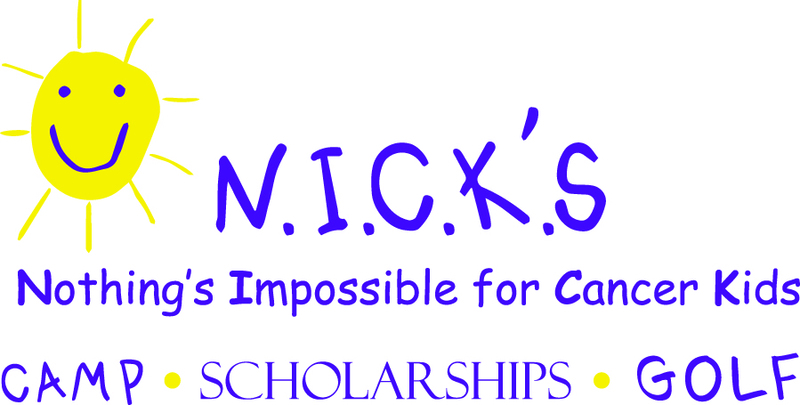 Every purchase results in a $30 donation to help kids fight cancer! What’s more, $30 of every purchase is tax deductible! 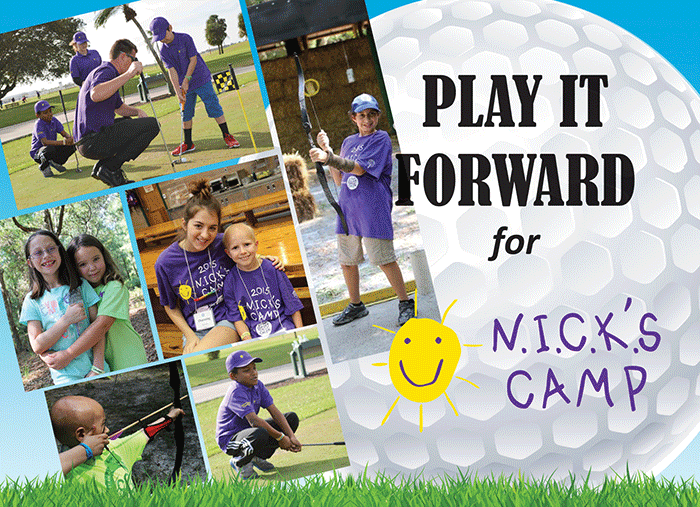 Step 1: Purchase a 12 pack of special edition N.I.C.K.’S Camp / Bridgestone golf balls. 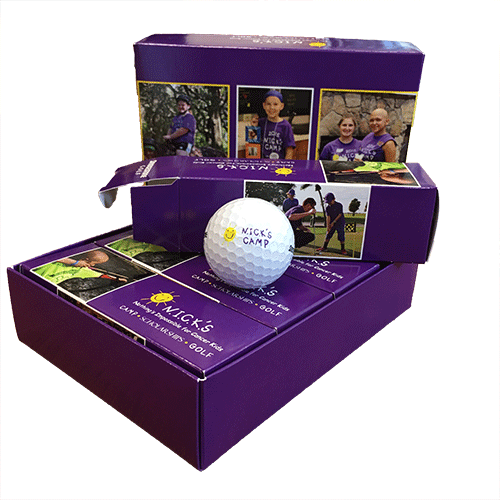 Step 2: Ship them to your golfing buddies, family members, friends and or colleagues.